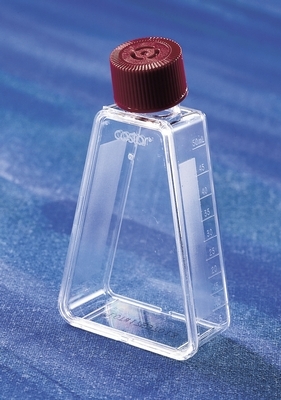 Manufactured from optically clear virgin polystyrene for optimum visibility. 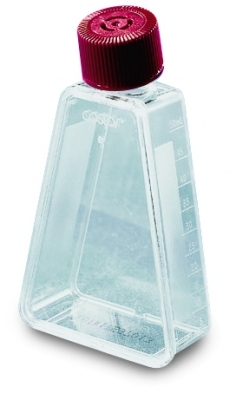 Corning™ Cell Culture Triangular Flasks provide excellent accessibility to cell surface. You may only order up to the available stock. For more details call customer services on +47 22 95 59 59.